Your studies are important, but life at Buckinghamshire College group doesn’t stop in the classroom. Outside of lessons, we have many activities that can make your time with us even more enriching. The Student Union exists to help you get the most out of College life, and is run by student officers elected by you. 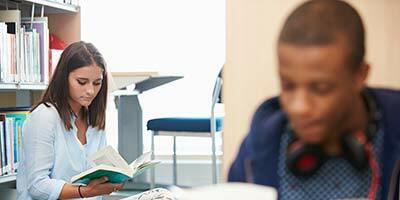 All students at the College are automatically members of the Union and can benefit from access to a variety of free services including welfare advice, information, social activities and entertainment. The SU also plays a vital role in student representation and communication within the College. Your views on life at college are important to us because every student helps shape the future of Buckinghamshire College Group. Become a student representative and have your say on all aspects of college life. You could even work your way up to become a student governor. Sports and activities are a great way to take a break from your studies. Get involved with football, basketball and many other sports and meet new friends along the way. Our student spaces are an ideal place to take a break and chill out. Play pool or grab a bite to eat from the restaurant or H’s. If you want some fresh air, head outside to enjoy our picnic benches and outside space.